RGB LED model LWP-590 wall panel system for interior decoration use; provides up to 16.7 million colors. Using the side luminous technology with specially designed acrylic to create smooth and even spread light output on the panel. Each controller capable to drive up to eight wall panels, and each panel contain four individual section. The system can be control in stand-alone mode or advance DMX control via external controller. 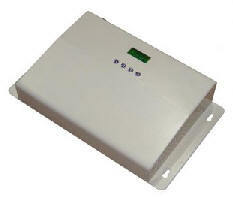 DWP-8 Wall panel controller is designed to use with LWP fixture. 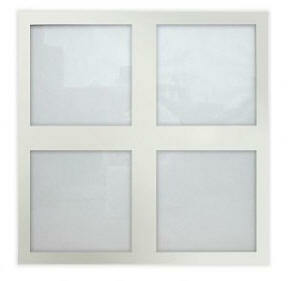 Capable to drive up to eight wall panels, and each panel contain four individual section. The system can be controlled in stand-alone mode or advance DMX control via external controller.